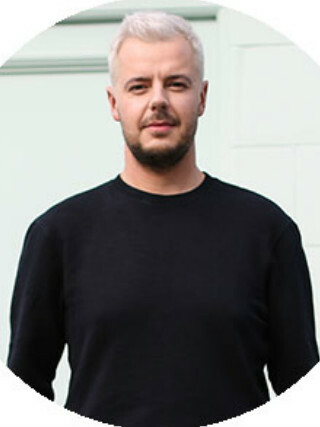 Jules Von Hep is a presenter and ‘go-to’ beauty expert behind the well-received blog and YouTube Channel Jules Von Hep. Jules is currently delighting his fans with his new venture ‘Jules and Sarah The Podcast’ where, alongside his best friend Sarah, the two deliver fun, quick witted and educational advice to their army of listeners. On his YouTube channel Jules features a broad range of products and services, giving the online community an invaluable insight into the magic of looking and feeling great. Within the world of fashion and beauty Jules is known to the cognoscenti as ‘a secret weapon’. Tanning and grooming the world’s most polished celebs, models, fashion and beauty editors, and now brand ambassador for Tan-Luxe, he has a vital role to play whether it’s on the set of Versace or BBC’s Strictly Come Dancing.